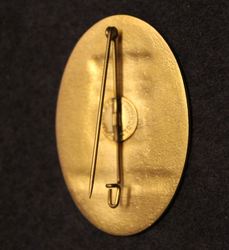 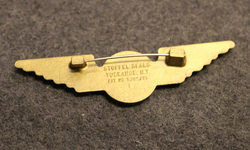 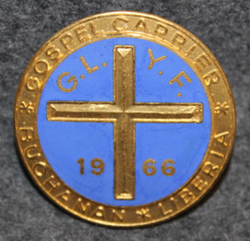 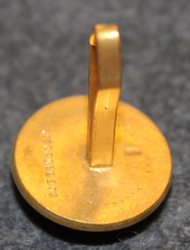 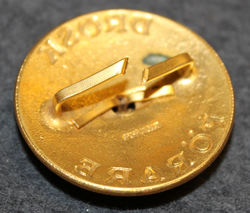 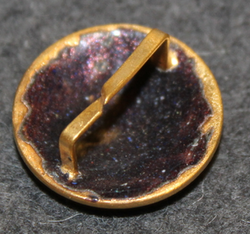 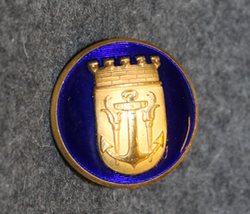 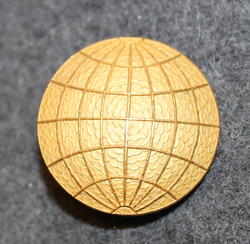 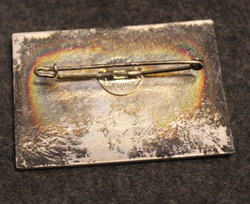 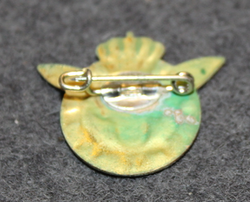 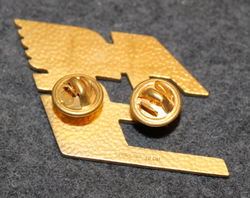 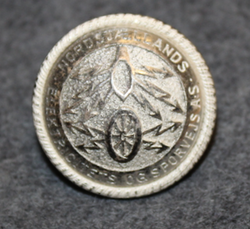 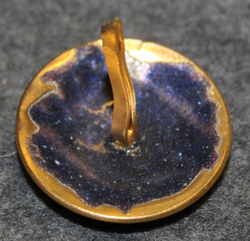 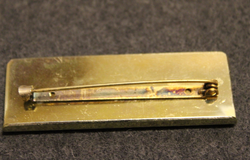 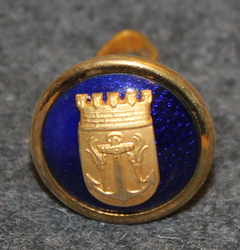 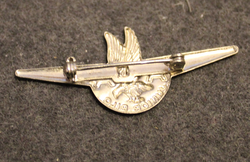 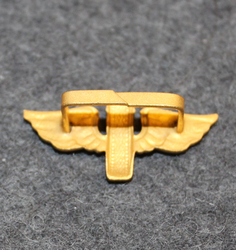 Home / Civilian and corporate insignia, pins, badges, etc. 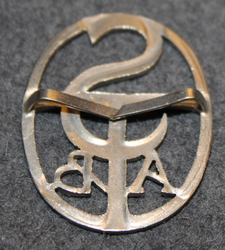 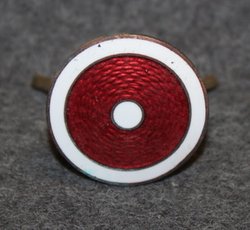 / Uniform insignia, oraganisations and corporations, metal. 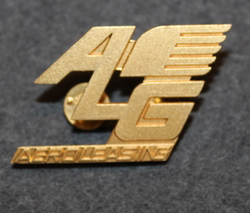 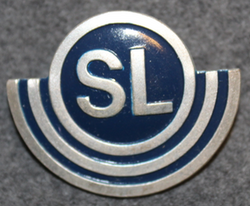 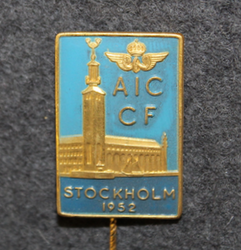 / Public transportation, bus, tram, train, taxi and aviation insignia. 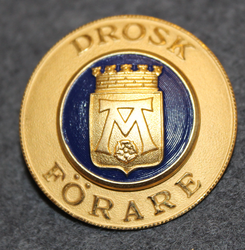 Drosk Förare Västerås. 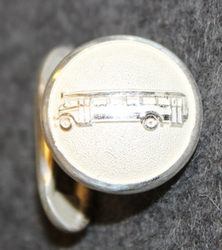 Coach / Taxi driver. 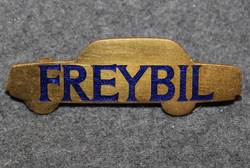 Hyrverks- Aktiebolaget Frey, Freybil, Limousine and Hotel company. 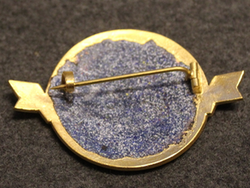 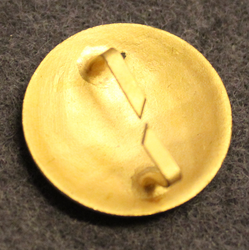 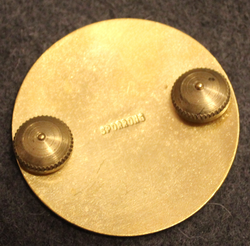 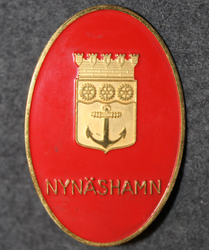 Airexecutive Norway A/S cap badge. 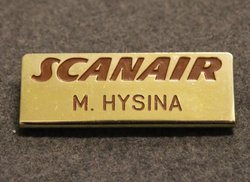 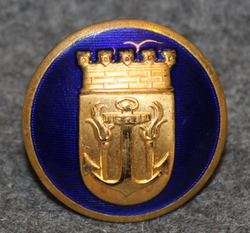 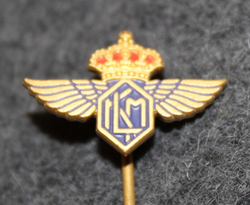 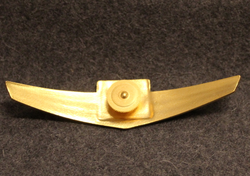 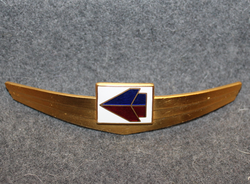 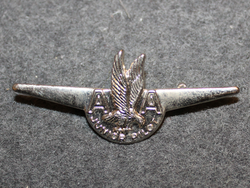 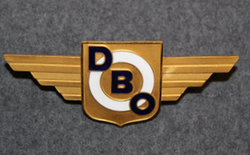 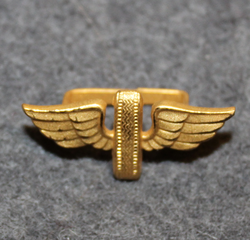 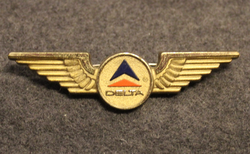 Airlines insignia. 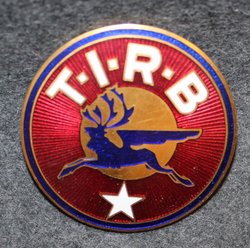 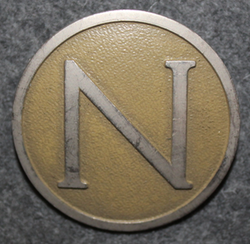 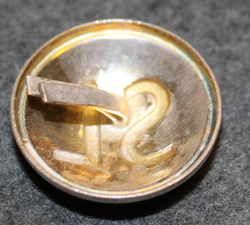 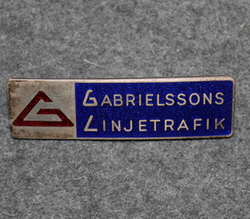 Biltrafik AB Bröderna Nordvall, Husum, bus drivers cap badge. 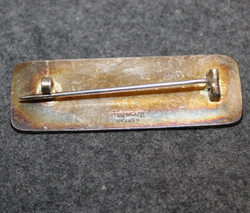 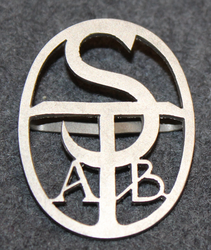 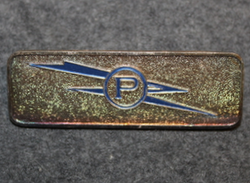 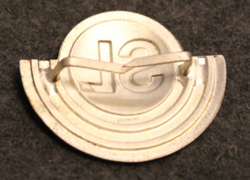 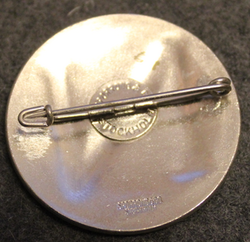 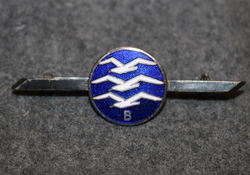 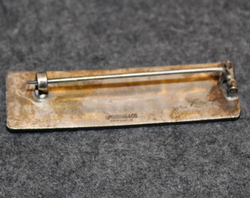 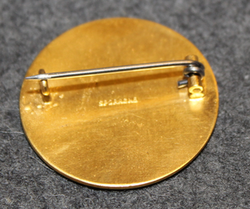 Biltrafik AB Bröderna Pettersson, bus drivers badge. 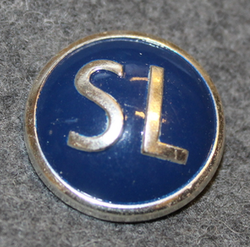 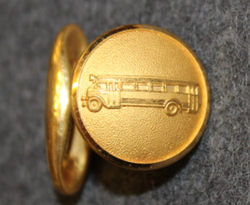 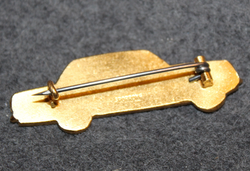 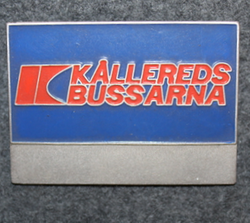 AB Kålleredsbussarna, bus drivers badge. 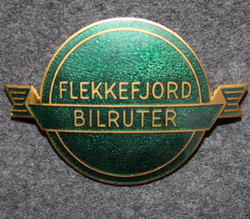 Flekkefjord Bilruter, bus drivers badge. 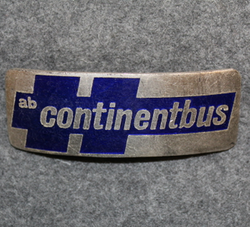 Bus driver, swedish, pre 1967. 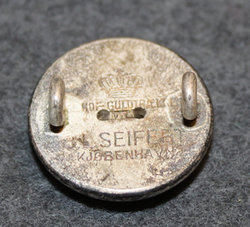 Nesa, nordsjællands elektricitets og sporvejs aktieselskab, Danish Electricity and Tram company. 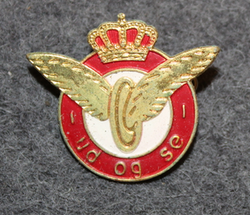 Danske Statsbaner DSB (Danish State Railways), ud og se.